Premium Sunflower Hearts for Wild Birds - 100% Recyclable Packaging - FREE Next Working Day Delivery! Get Free Next Working Day Delivery as standard on our 12.55kg and 25kg Premium Sunflower Hearts - order by 2pm for same day dispatch. 12.55kg £17.95 100% Recyclable Packaging. Free Delivery. 25kg (2 x 12.55kg) £27.45 100% Recyclable Packaging. Free Delivery. 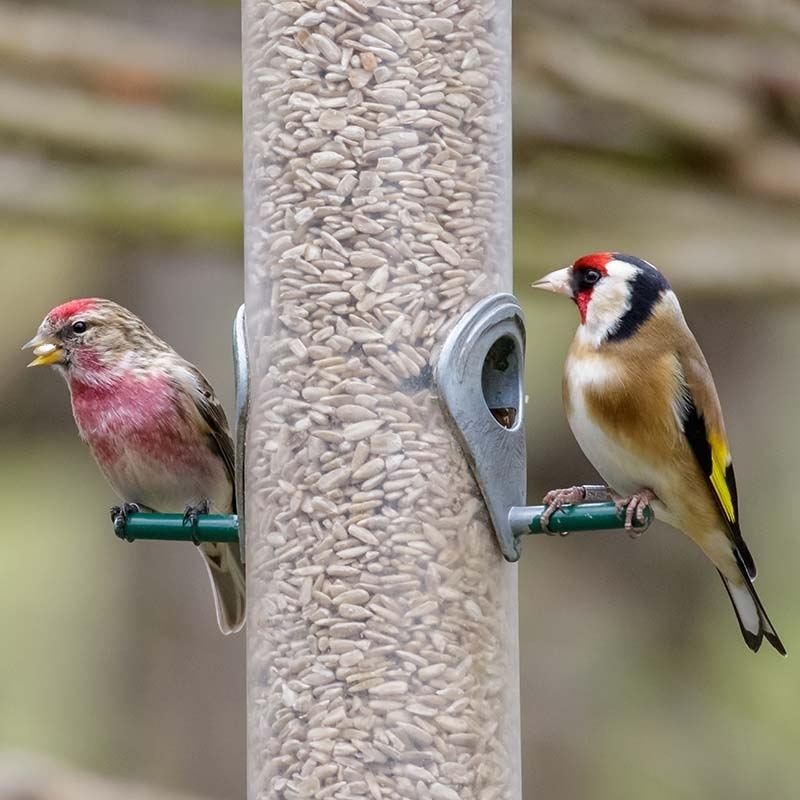 Our Premium Sunflower Hearts are a great energy and protein source of bird feed for wild birds. 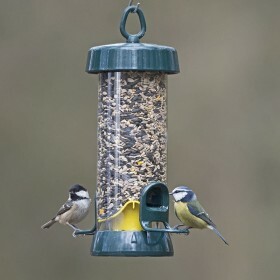 They have the added advantage of having the husk removed so there is no husk waste in your bird feeders or on the ground; giving you more for your money and an easier dining experience for the birds! Thought I’d try the seed starter pack and 2kg bag of premium sunflower hearts. Great quality bird food took the birds a couple of days to get used to the change and but now they are queing to get on the feeders again. I wouldn’t shop anywhere else. I have countless birds in my garden and they are there for the seed mix and sunflower hearts I put out for them. No waste, no weeds. Fast delivery every time. I wouldn’t shop anywhere else. My numerous goldfinches adore the sunflower hearts.